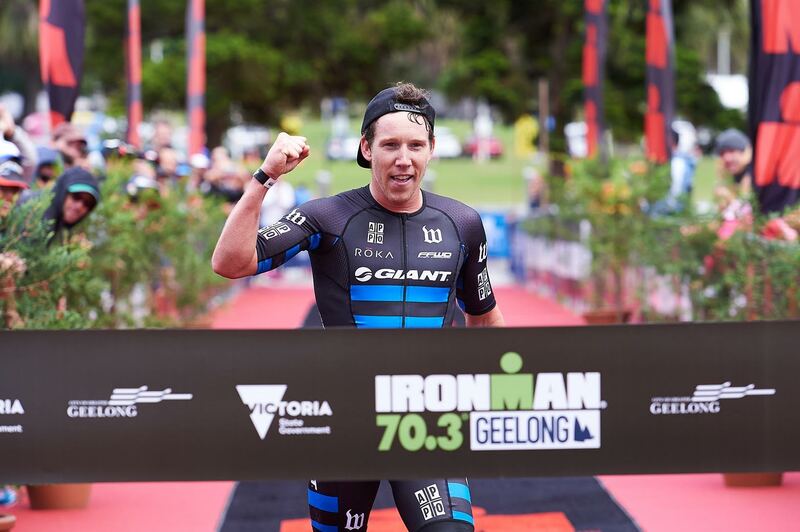 Australians Annabel Luxford and Sam Appleton opened their 2017 seasons on a winning note at IRONMAN 70.3 Geelong. Both took advantage of the chilly and windy conditions to make telling breaks on the 90km bike to set up their respective victories. 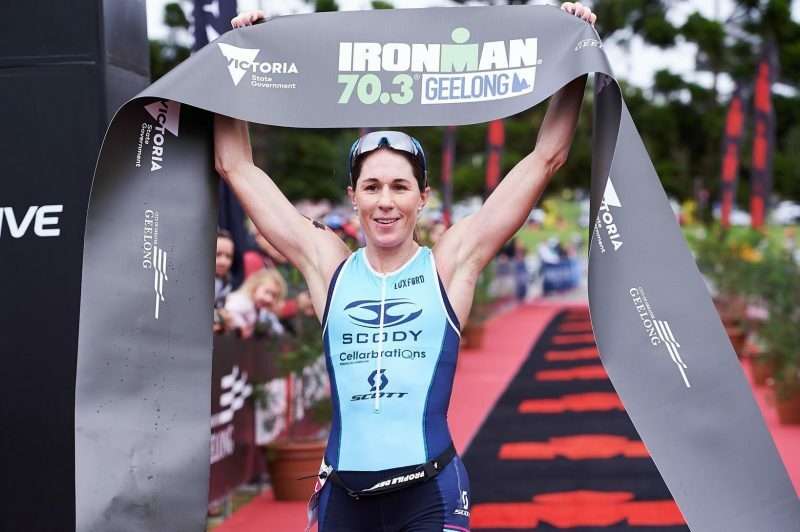 Luxford, who lives in Melbourne, started 2017 where she left off after IRONMAN 70.3 wins at Western Sydney and Ballarat at the end of last year with a commanding victory. 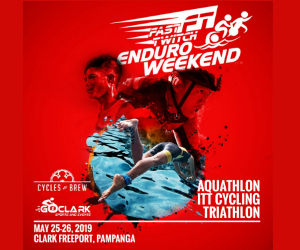 The 34-year-old was out of the 1.9km swim in a share of the lead and wasted no time putting down a marker on the bike, building a nine minute buffer with an outstanding 2:24 ride. With IRONMAN New Zealand on her schedule in two weeks, Luxford was able to run steadily without having to empty the tank on the 21km run, winning in 4:21:20. 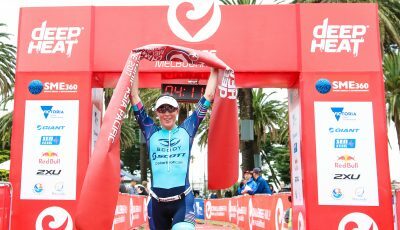 “I felt pretty good on the bike despite the weather so it was nice to get a gap with some girls who could run pretty fast behind me,” said Luxford. For much of the day Australians Ellie Salthouse and Sarah Crowley fought for the podium, until double Olympic ITU star, Barbara Riveros from Chile, fresh off a win in Pucon over the distance, lit up the run with the day’s best of 1:21:19for the 21kms to fly up to second. Luxford won in 4:21:20 with the Chilean five minutes behind while Crowley edged Salthouse for third a further minute back. 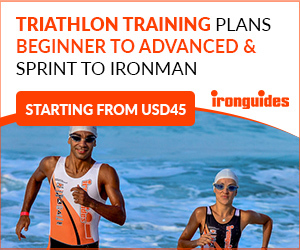 The winner has her sights on qualifying for both the IRONMAN and IRONMAN 70.3 World Championships this year. Likewise in the men’s race, tyros Sam Appleton, Josh Amberger and last year’s winner Jake Montgomery pushed hard in the windy conditions on the bike to make their break on the field. 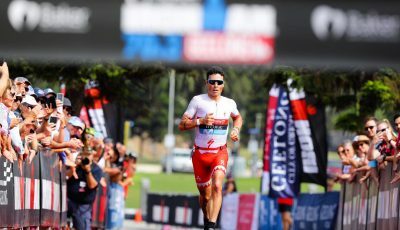 With the likes of star runners Cyril Viennot (FRA), Tim van Berkel (AUS) and Dan Wilson (AUS) in the field, Appleton said the tactics were the key. With Montgomery dropped late on the bike, Amberger and Appleton enjoyed a five minute lead on the main pack going on to the 21km run. Appleton made his move mid race and from that point was able to run consistently to win in a slick 3:49:41, while Amberger also worked strongly in the second half of the run to claim second only 50 seconds behind. Like the women’s race, the fireworks came from behind with Wilson producing a classy 1:13 effort for the half marathon run to push up to third place ahead of Frenchman Viennot who clocked the day’s second best run of 1:14 while Montgomery had to settle for fifth. “It was freezing. I came from my base in Colorado where it was snowing it was 23C there today so warmer than here. Ironically cycling is my strength at the moment so the conditions played into my hands,” said Appleton.